Many of Sydney’s landmarks are awfully hard to miss (yep, the Harbour Bridge is that way) but it’s nevertheless true that Sydney is only so visible before you tour it underwater. 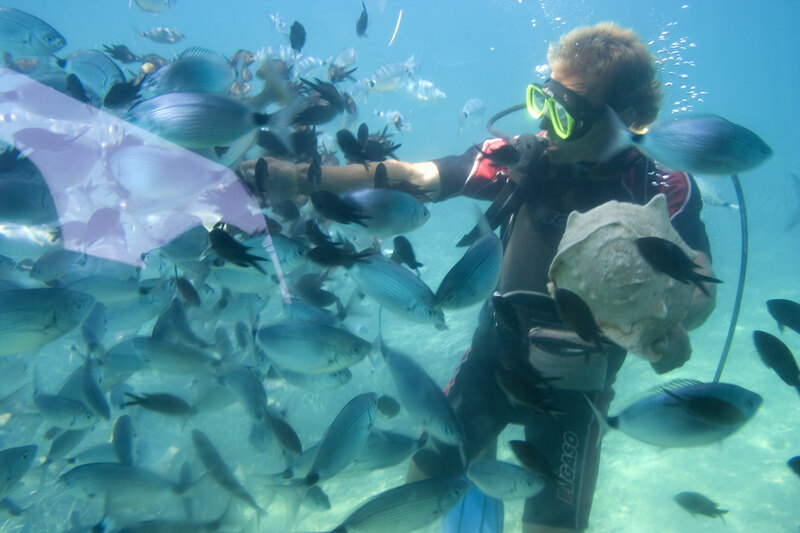 Recent research indicates scuba diving generates billions for Australian tourism. North Queensland is the Australian location foremost synonymous with scuba diving but Sydneysiders are spoiled for options too. Whether it’s Sydney Harbour’s Clifton Gardens, South Head or Gordons Bay, the city’s underwater world is an unforgettable spectacle of marine fauna, flora, seascapes and wreckages. Here are four diving companies you can reach from Song Hotel that will take you right into heart of it. Pro Dive, a comprehensive national diving company with local operations in Coogee, Cronulla and Manly, has been training and guiding scuba divers since 1969. Pro Dive delivers training courses for all levels of diver and they’re quick at making you confident and prepared to head underwater. Pro Dive offers a variety of diving experiences including diving holidays, one-off boat dives and special interest trips. You’ll have the chance to explore exotic sea habitats that turn up everything from pineapple fish to weedy sea dragons to goatfish. Dive 2000 bears the distinction of being Australia’s only scuba centre, underwater photographic equipment centre and licensed dive travel agency. What all this amounts to is a long list of customers with memorable diving experiences to recount. Dive 2000 is owned and operated by dive guru Kevin Deacon. Deacon has completed more than 5000 dives since he started 45 years ago, won numerous prestigious photography awards and helped professionalise the industry. At Dive 2000, if you’re a beginner, there are affordable introductory courses that will see you experiencing a real ocean dive within a day. If you are more experienced, there are many social dive events and there’s an introductory underwater photography course that will help you make memorable Instabait of the ocean life you encounter. Dives, which happen at destinations such as South West Rocks and Neilson Bay, reliably uncover a cavalcade of marine beauties including turtles, sharks and tropical fish. Ramsgate-based Abyss Scuba is a family-run centre that runs dives at destinations such as the popular Bare Island (its shallow depths and high visibility suit beginner divers), Magic Point (a showcase for grey nurse sharks) and Cronulla’s Oak Park (a vast neighbourhood of unique marine life). 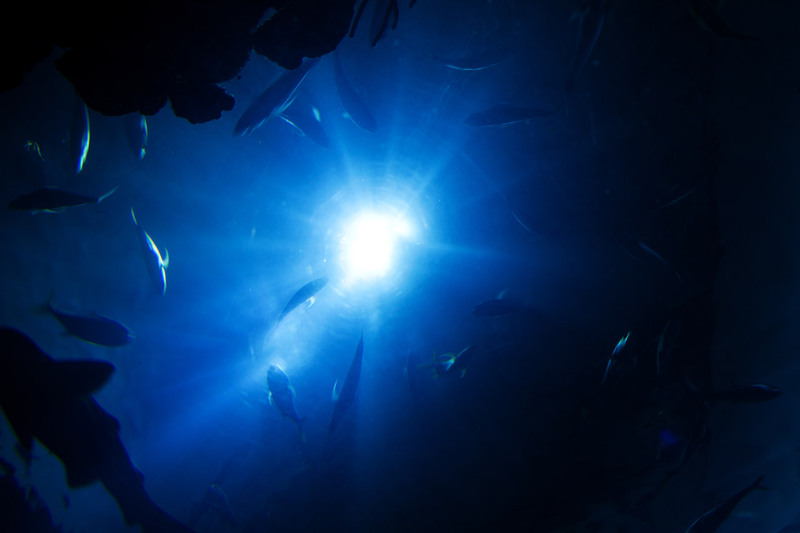 The award-winning business stages more than 150 diving events annually – shark dives and wreckage dives included – and accommodates all levels of experience. Inexperienced or first-time divers who are apprehensive about the idea of breathing underwater will breathe easy to know that Abyss Scuba Diving is a Professional Association of Diving Instructors 5 Star Career Development Centre. That’s the kind of endorsement you want to hear when it concerns the dive instructors who will prepare you to spend a long time underwater. 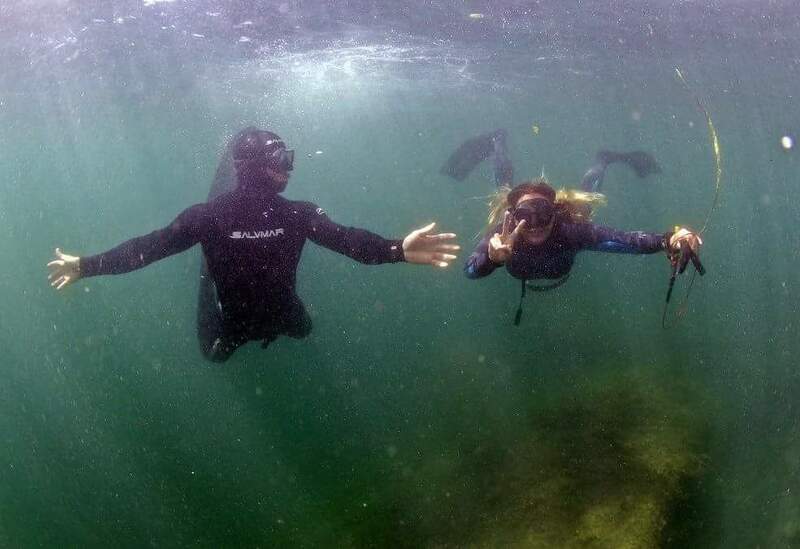 Dive Centre Bondi, one of the major training centres for Scuba divers in Sydney, runs dives out of popular destinations including Gordons Bay, Little Bay and Shark Point but considers destinations that divers request too. 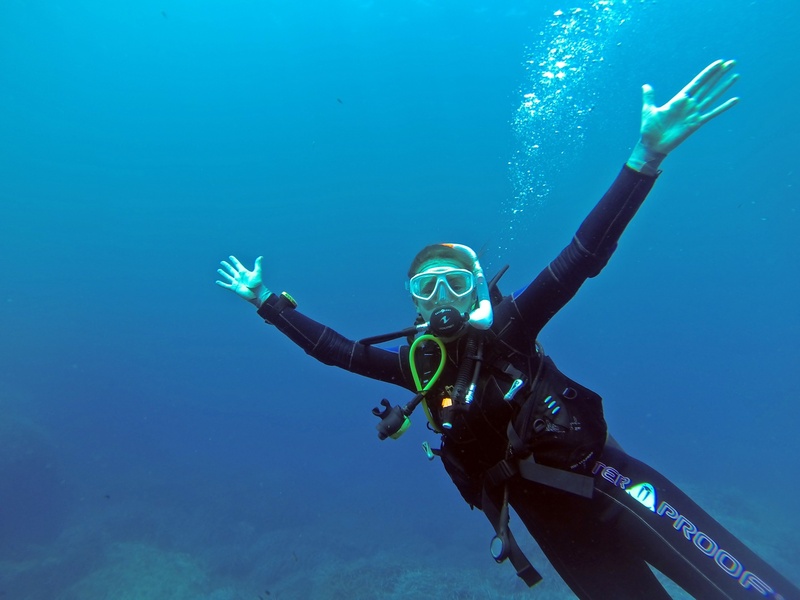 The centre stocks a solid range of diving gear, conducts pre-service checks and offers a comprehensive schedule of scuba diving courses and regular events. You can expect to dive in small groups here and, under the supervision of instructors who put a premium on safety, professionalism and service, learn the techniques that will make you look more seasoned than others who have been diving longer.